 DeeperBlue.com will once again be covering the annual Blue Wild Ocean Adventure Expo in Fort Lauderdale, Florida next month. The Expo, now in its 11th year, is an action-packed event for watersport enthusiasts of all ages and will take place at the Greater Fort Lauderdale/Broward County Convention Center April 14-15, 2018. 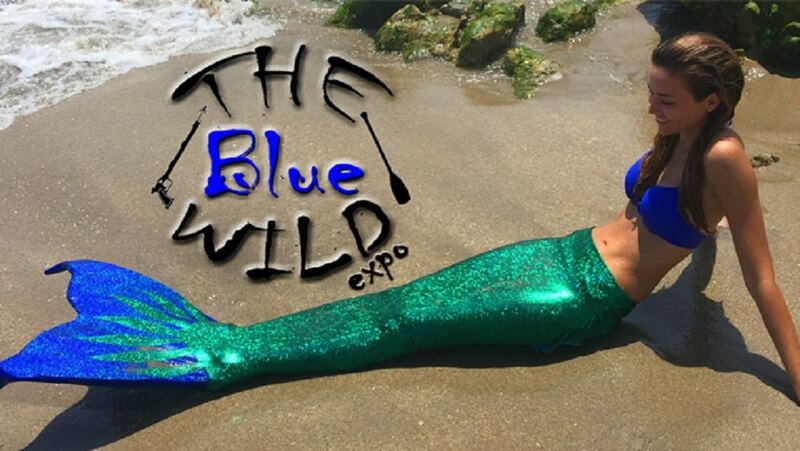 Produced by world-record spearfisherwoman Sheri Daye, Blue Wild is South Florida’s premier water sports expo. Daye crafted the expo to be both educational and entertaining where attendees can learn from renowned speakers about the latest techniques, shop cool products and socialize with like-minded ocean lovers. Spanning 65,000 square feet, the indoor event attracts upwards of 5,000 attendees and over 150 exhibitors (including DeeperBlue.com!) which specialize in freediving, scuba, spearfishing, paddle boarding, adventure travel and more. 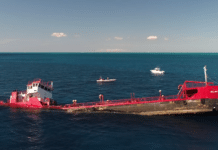 The event also features one of the most extensive marine art and underwater photography exhibits in the country. This year, the Expo has added a brand new hook-and-line fishing section. Several educational seminars, taught by world-class experts and celebrities like TV personality Manny Puig, Gatorboy Chris Gillette, Spearfishing National Champion Ryan Myers, and many other personalities, are scheduled throughout the weekend and open to anyone who wants to attend. In addition, daily interactive workshops hosted by industry experts offer proven techniques and tips including speargun rigging, lionfish preparation and sampling, knot-tying for fishermen, fish filleting demos, yoga sessions, and more. Blue Wild offers activities for the whole family to enjoy, with the popular Kids Zone offering free face painting, art classes, and crab races. Returning exhibitors include Austin’s, OMER, Mares, PADI, Chaos Fishing, Florida Freedivers, Papa’s Pilar, Wong Spearguns, and many more. 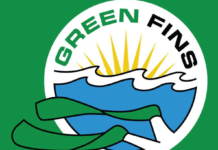 In addition, several new exhibitors will include Shimano, Custom Rod & Reel, SeaHunter Boats, Laser Tools Co., Reel Addictive Charters, Sporty Girl Apparel, and Scubotics. Entry is US$20 (~16 Euros) at the door and includes a free goodie bag while supplies last and free entry to the Saturday night After-Party at the Fort Lauderdale Beach Courtyard Marriott. For more information, visit www.TheBlueWild.com or check out a video from last year below.